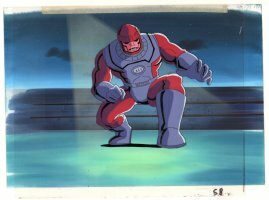 Animation Painted Background to ? 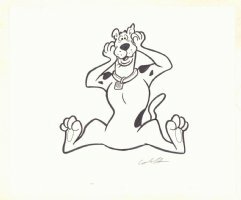 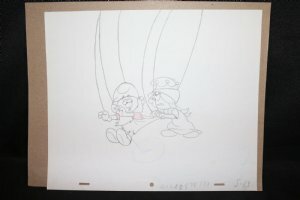 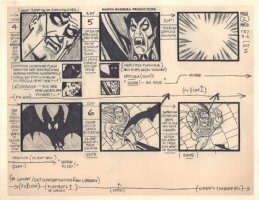 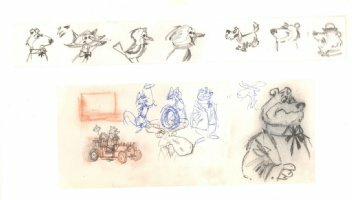 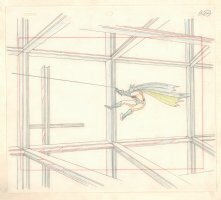 Scooby Doo Sitting Production Art - Signed by ? 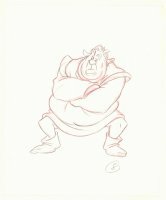 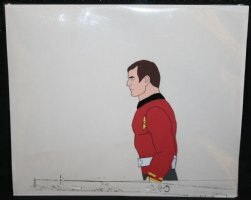 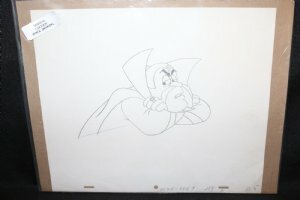 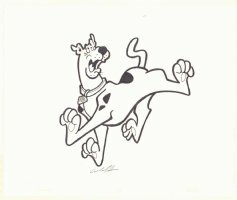 Scooby Doo Standing Production Art - Signed by ?